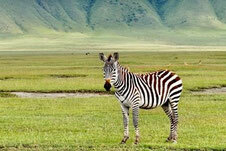 Discover with us the unique animal and plant kingdoms of the national parks of Northern Tanzania. 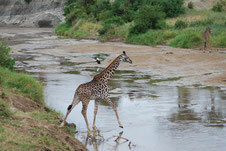 Nowhere else in Africa you can experience so many spectacular natural wonders in such a small area. The north is home to the endless savannas of the Serengeti - the "Garden of Eden" in East Africa, the breathtaking Ngorongoro crater, the Tarangire National Park with its mighty Baobab trees and Lake Manyara National Park, famously known for its tree climbing lions. These and other highlights await you where no one safari day is like any other. 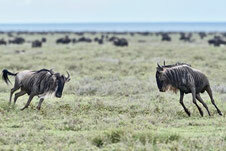 Our safaris are private - this means we can tailor them to your specific interests. If you want to stop in a certain area for longer, you can. A bird lover? 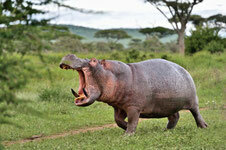 Then more time at Lake Manyara may be for you. 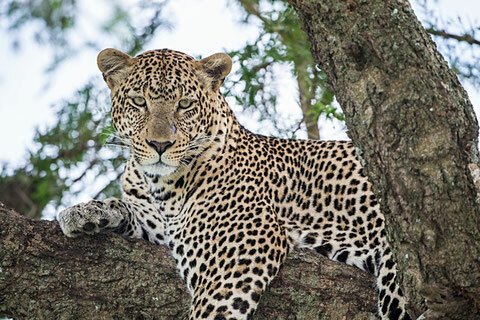 Want to see the elusive leopard? We will do our very best! You travel with us alone, so that together with your family or friends, you can enjoy your safari undisturbed. We want to offer you a natural experience and organize our trips primarily as camping safaris rather than using lodges. This means that your safari experience will be all the more intense - you will be lulled to sleep at night by the nocturnal activities of the wildlife, and in the morning you may even be awakened by the roar of a lion. We will also be pleased to provide you with a completely individual safari offer – and whilst we highly recommend the camping experience, more luxurious accommodation in lodges is of course possible. Two great parks for a reasonable price. First you visit the Lake Manyara National Park and then the Tarangire National Park with its rough and still original nature, our tip for real nature lovers! 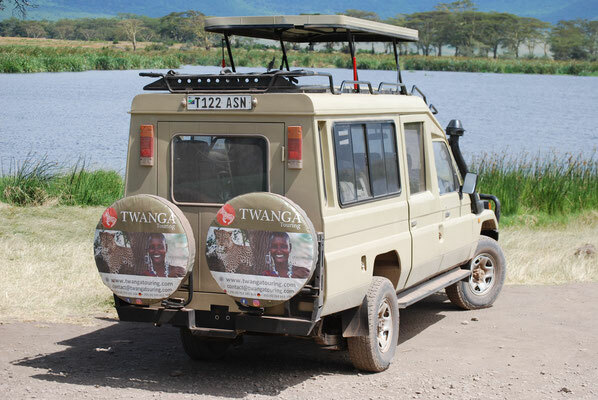 Our 2-day camping safari takes you to the world famous Ngorongoro Crater and Lake Manyara National Park. A short but exciting tour where you will have a chance to see the "Big Five,“ large waterfowl colonies and tree climbing lions. An exciting journey through time to the last real hunters and collectors in East Africa, the Hadzabe. 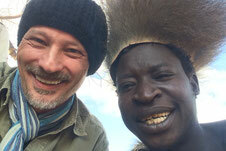 You will also visit the Datoga tribe. These skilled blacksmith collect metal scrap, which they process into bracelets, arrowheads, knives and other everyday objects. On the first day of this exciting tour you will visit the Tarangire National Park, which is famous for its large elephant herds and the giant baobab trees. A 3-day camping safari full of highlights. We will be seeing the large elephant herds at Tarangire National Park, Lake Manyara, which Hemmingway has designated as the most beautiful place in Africa, and the Ngorongoro crater, which is home to almost the entire animal diversity of the East African savannah. Our 4-day camping safari, which takes you to three of the most beautiful national parks. 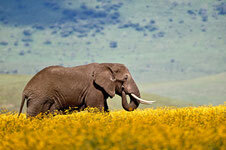 Spectacular wildlife viewing in the Serengeti, great landscapes, long game drives and the "Big Five" await you. 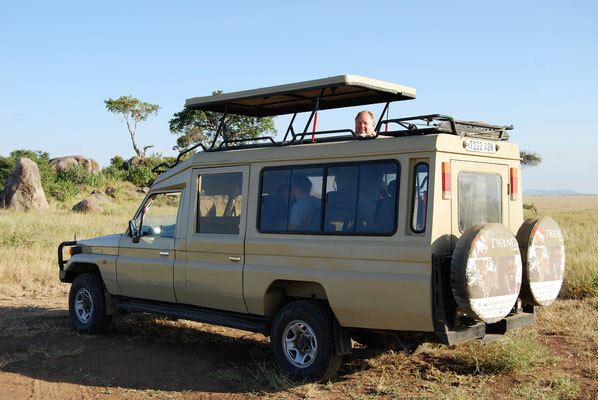 Fantastic landscape forms, extensive game drives and a touch of real adventure. A 6-day varied camping safari, where you also visit the famous Lake Natron, which is located in one of the most beautiful and unspoilt areas of Africa. Our great round trip in the north, which combines all the highlights. You will visit the four most impressive natural reserves and the Lake Natron with its millions of flamingos. We could not possibly fit any more in!